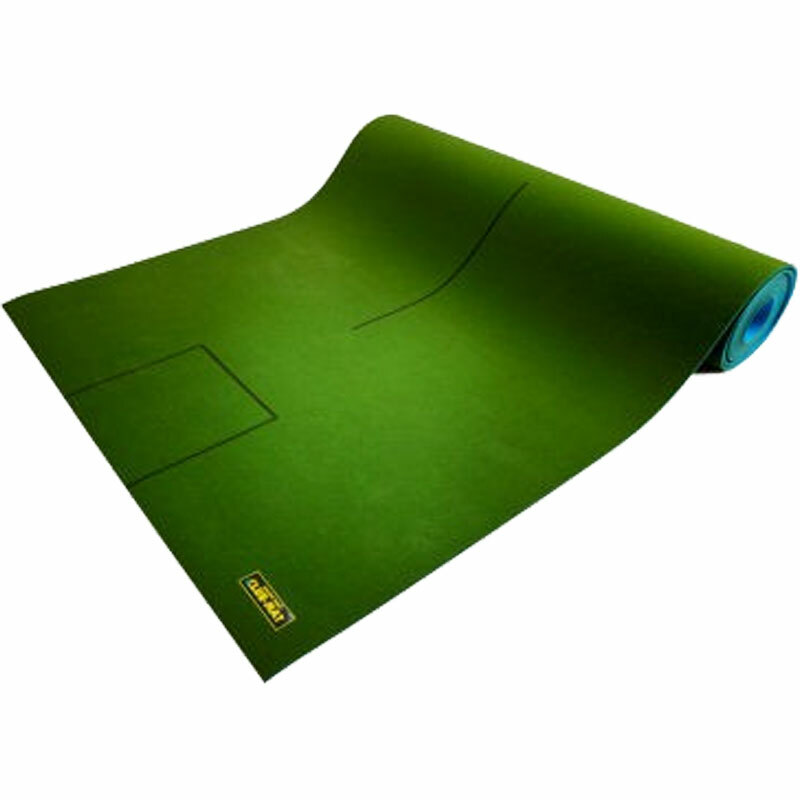 The Drakes Pride Club Carpet Bowls Mat is a good quality and English made, medium/fast paced carpet with a distinctive blue foam backing. Top surface of the carpet is 70% polypropolene and 30% polyester with a needle punched finish for superb durability. Dimensions: 6' wide x 30' long.